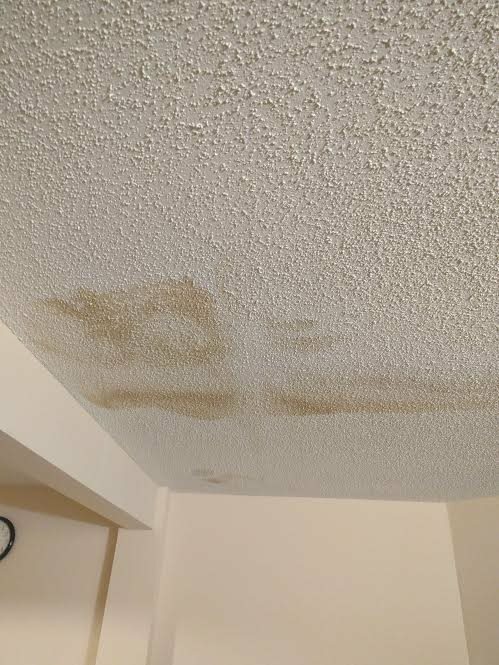 I recently got a leak in my upstairs bathroom shower and the ceilings beneath are showing some water damages. 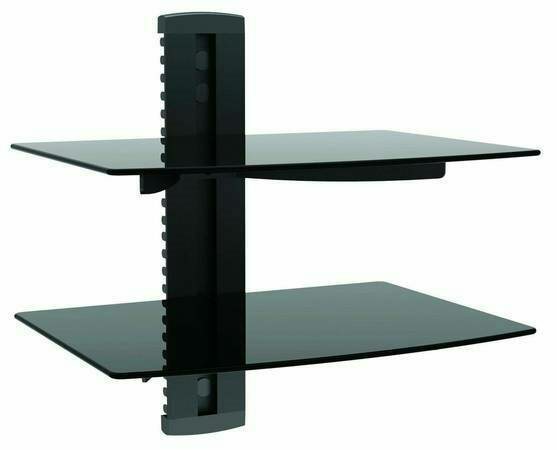 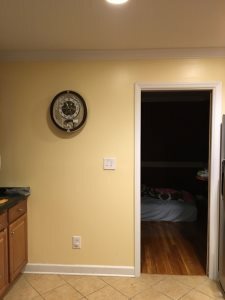 Removetvwallmountandshelf I need a professional to remove a 50" TV on a wall mount and Shelf for components. 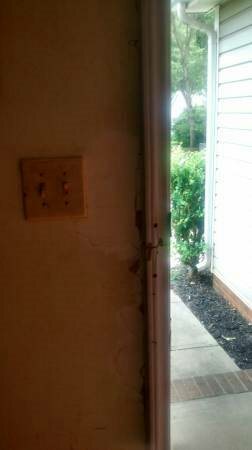 Painter Today Need very neat painter to work today inside a house so I can move furniture in on Friday. 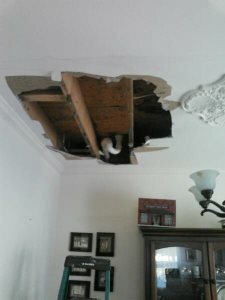 Our water heater stopped working. 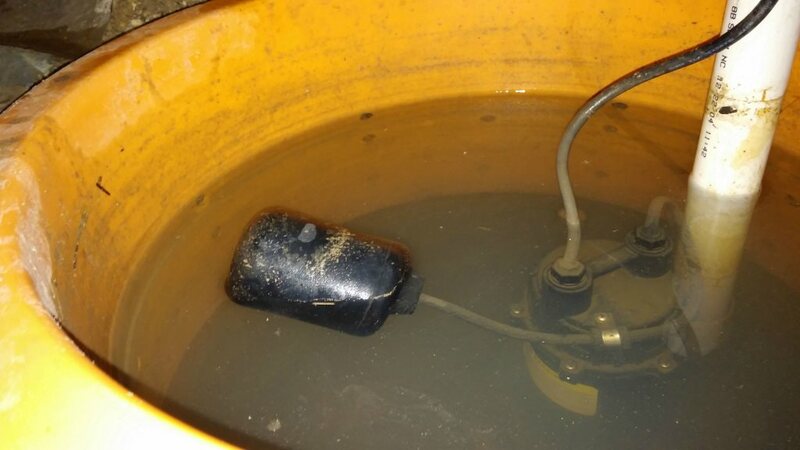 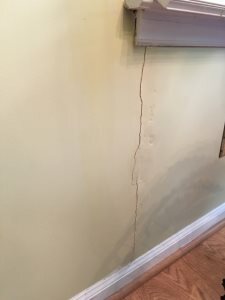 We contacted our Home Warranty Company and they connected us with a plumber. 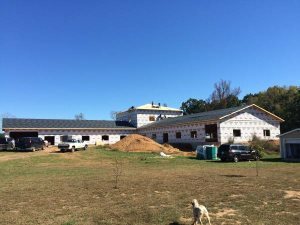 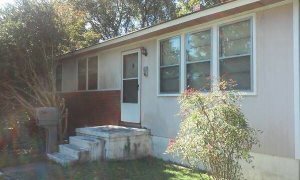 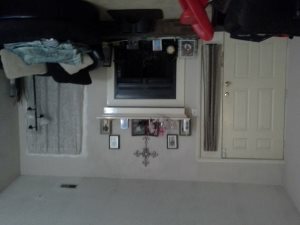 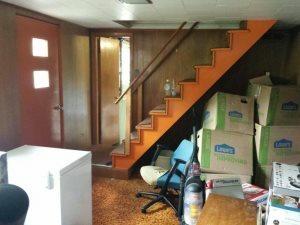 Needing Hvac Bids for Small Addition I am looking for bids on HVAC work for a small interior addition. 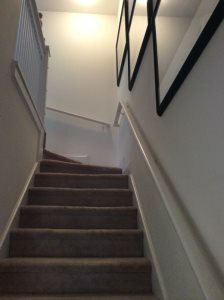 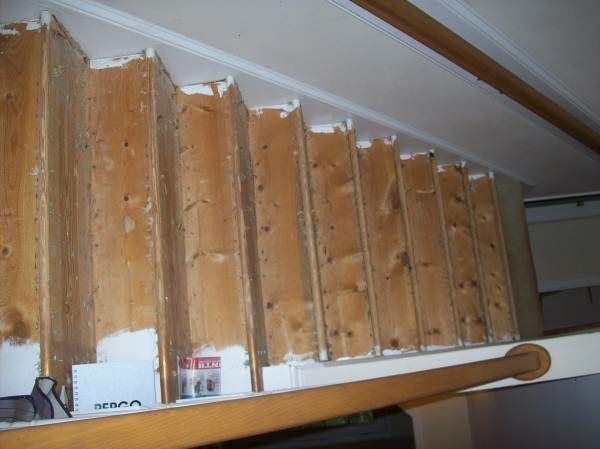 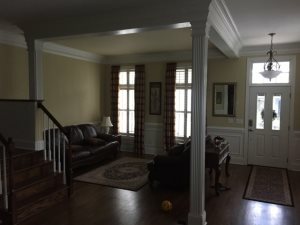 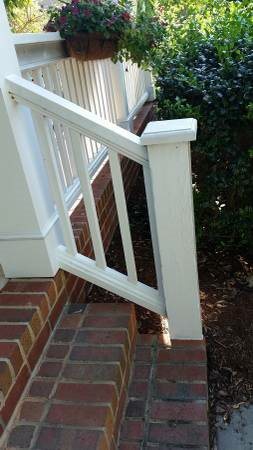 Professional needed to replace wood baluster on stairs with updated iron balusters. 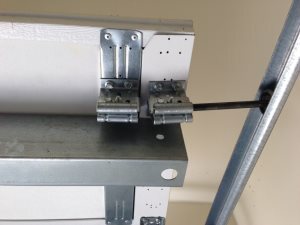 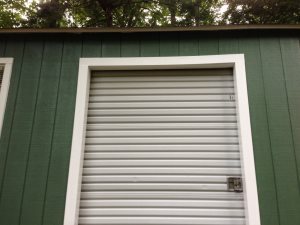 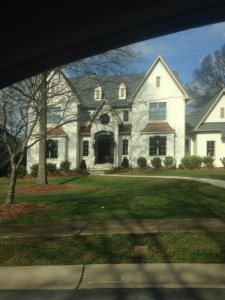 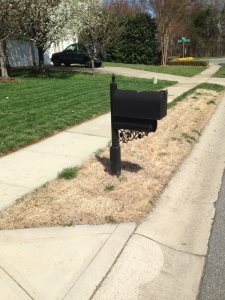 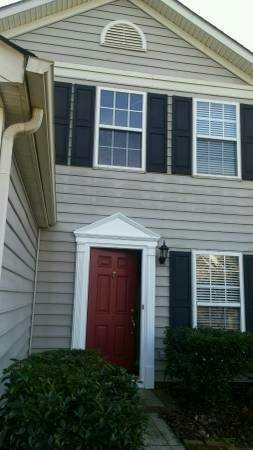 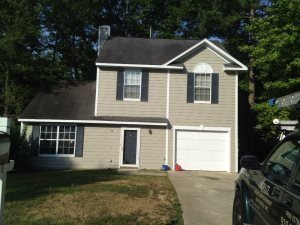 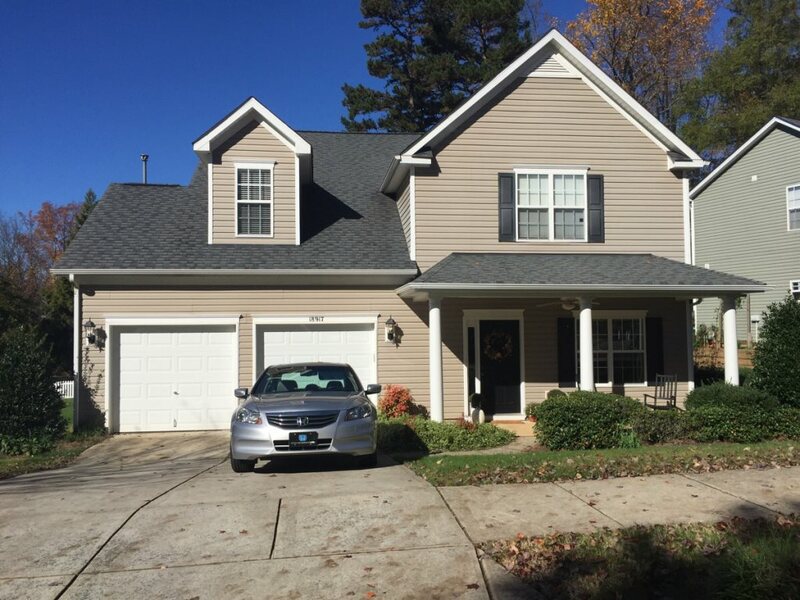 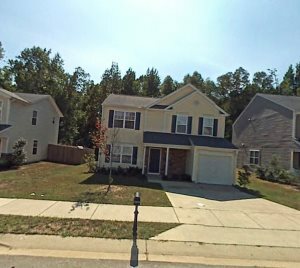 Garage Door Repair Needed in Cary My garage door is making a terrible noise and won't raise without help. 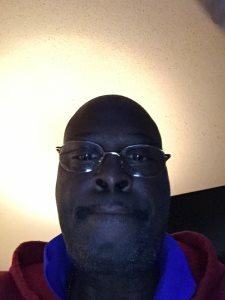 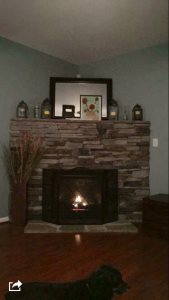 Brick Mason Needed Asap Need brick mason for saturday or Monday. 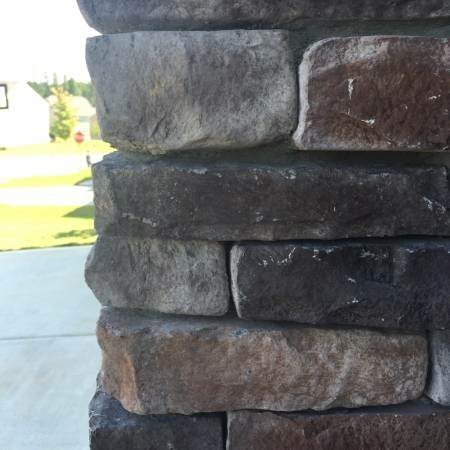 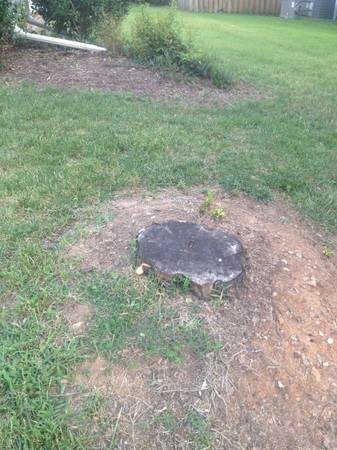 Small brick column ready to go now. 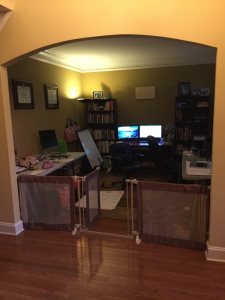 Looking for someone to move a playset slide 10' long moved. 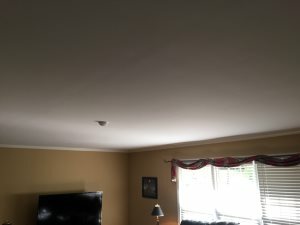 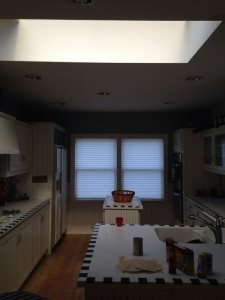 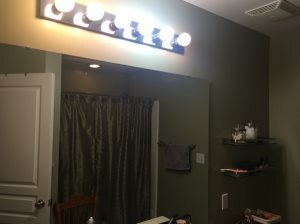 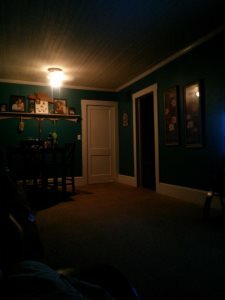 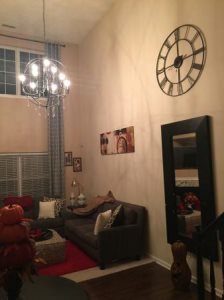 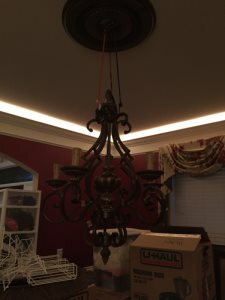 I need an electrician for 2 jobs: Install a light on a 20' ceiling. 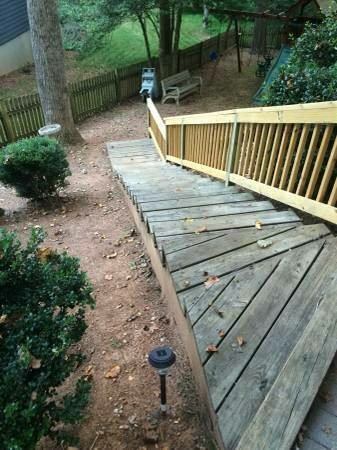 You will need at least a 16' step ladder. 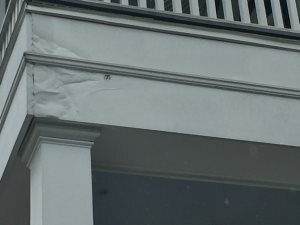 Powerwashing my house. 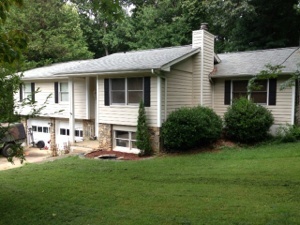 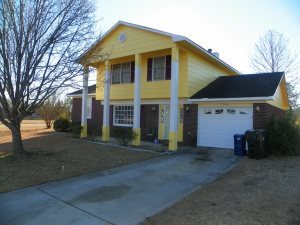 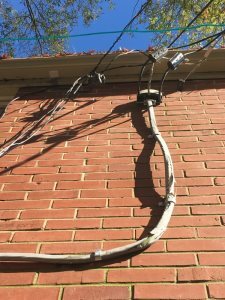 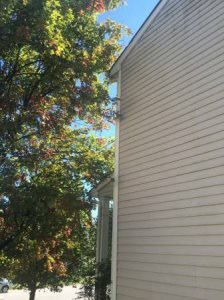 I would like to know how much it would cost to have my two story home power washed. 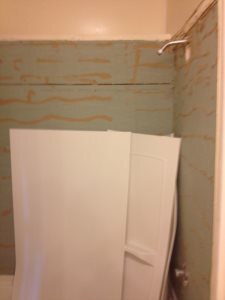 Taking my wall paper down since there is stairs there, and hopefully also will like to remodel my bathroom. 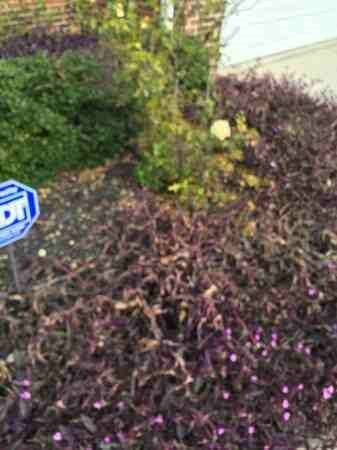 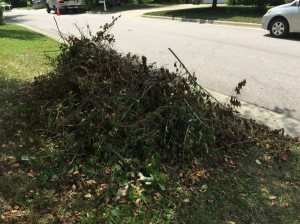 Looking for someone who can clean the bushes and remove stuff. 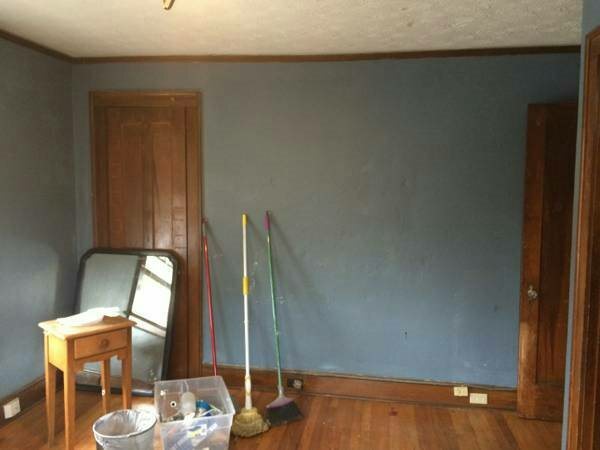 painting of four bedrooms, kitchen, living room, hallway, two bathrooms, stairwell . 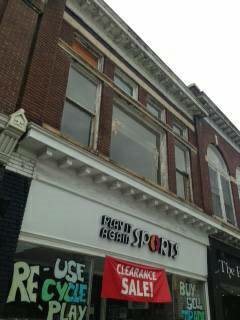 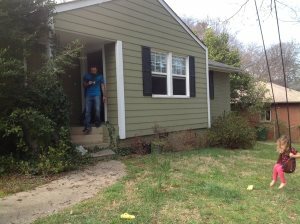 1300 sq ft. 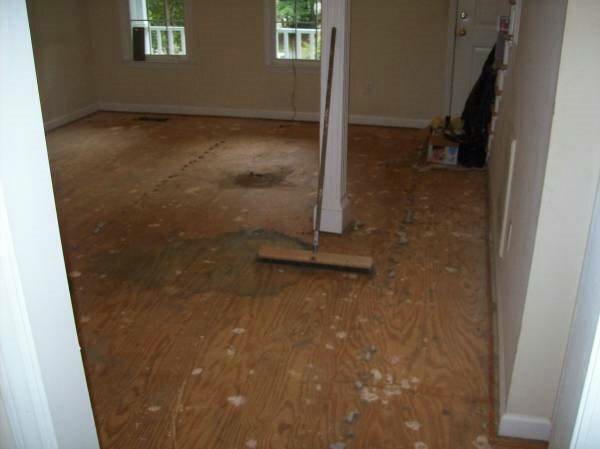 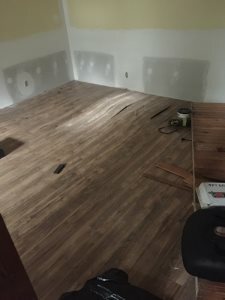 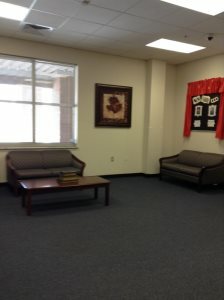 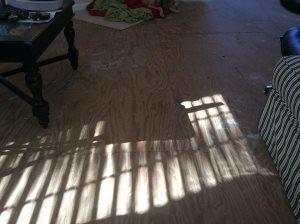 Installation of Harwood and/or laminate flooring. 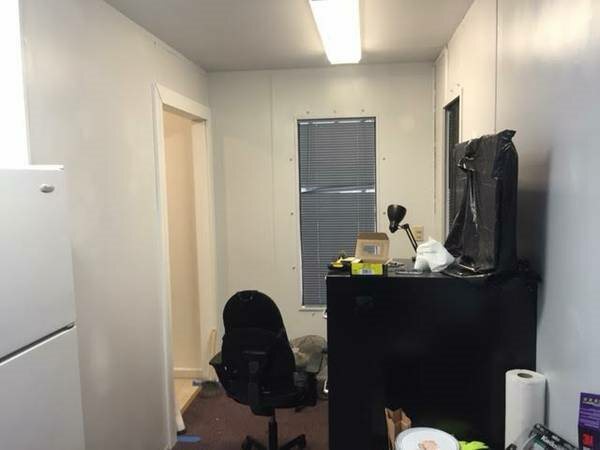 333.5 Sq feet. 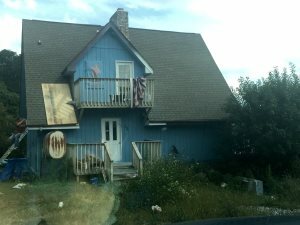 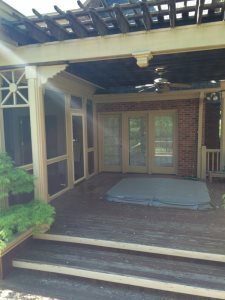 Looking for someone to fix new boards on the Deck. 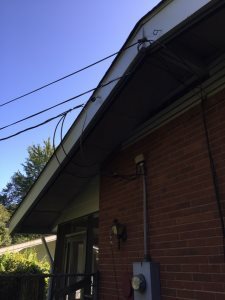 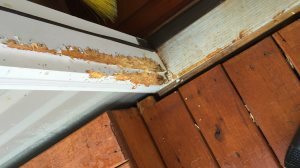 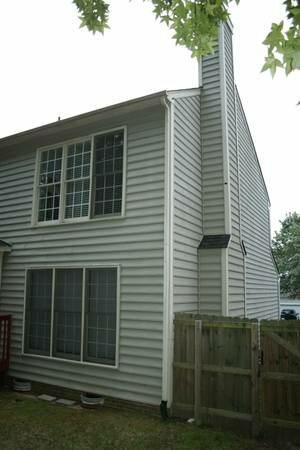 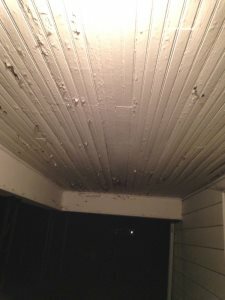 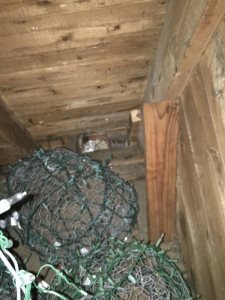 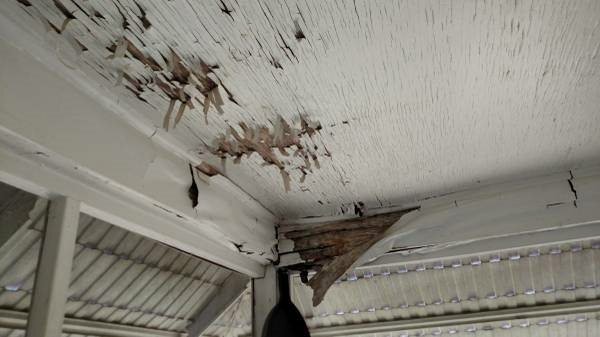 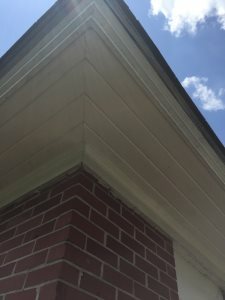 Looking for a handyman to repair wood siding and trim. 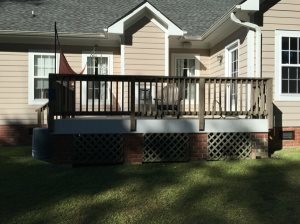 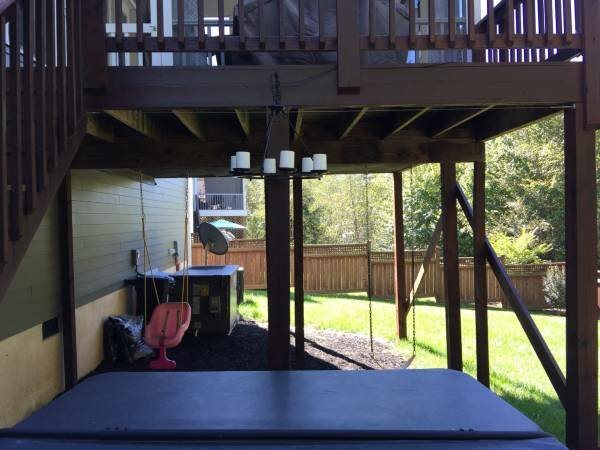 Need help with building a deck. 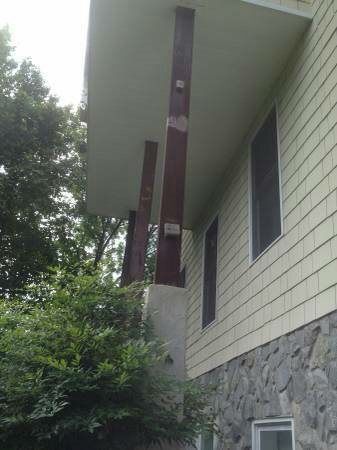 Must have prior construction experience. 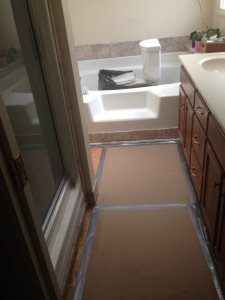 my house to be gutted, new floors add on a bedroom and utility room mud room in master bath. 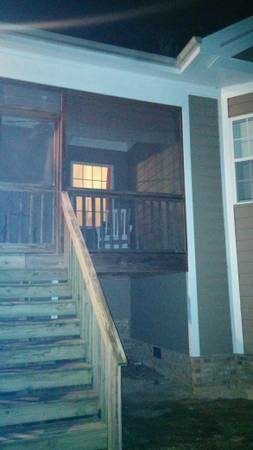 Looking for someone to install windows in the porch. 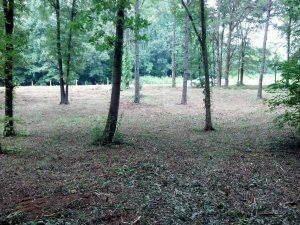 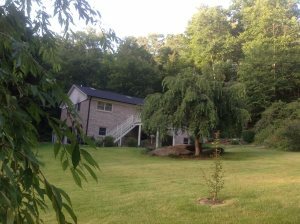 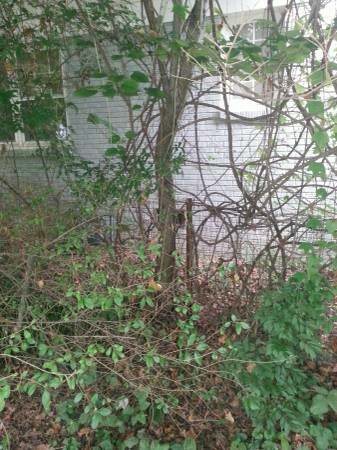 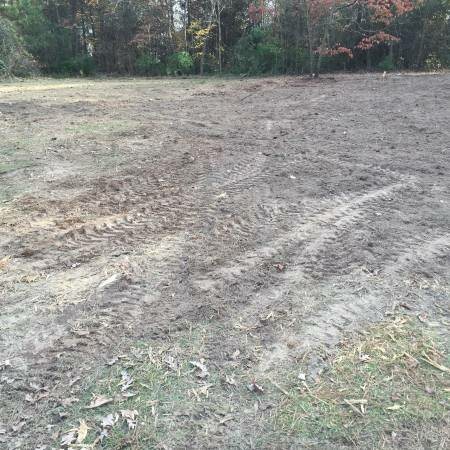 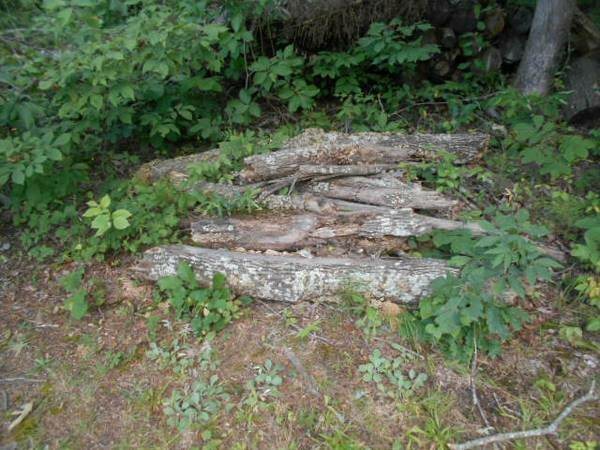 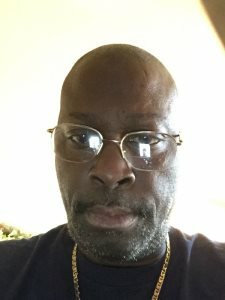 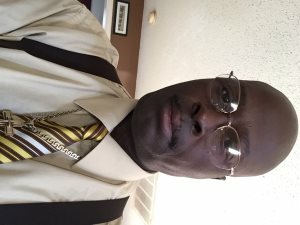 Looking for someone to clean a 1 acre lot . 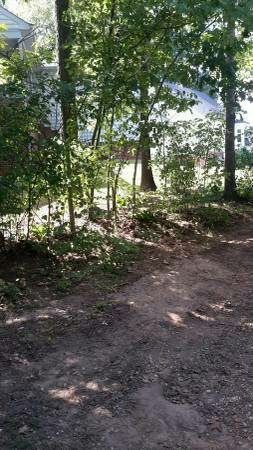 The lot is clean so no worry of running over trash. 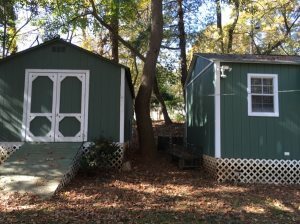 Looking for someone to move 2 Shed. 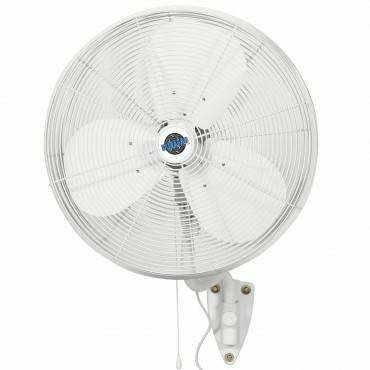 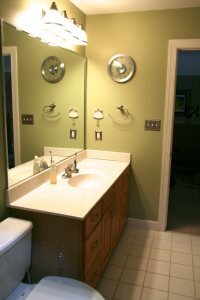 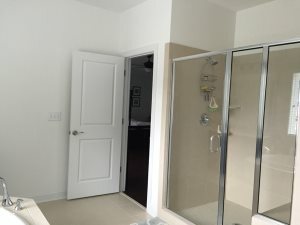 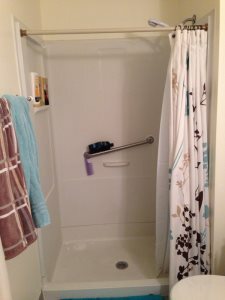 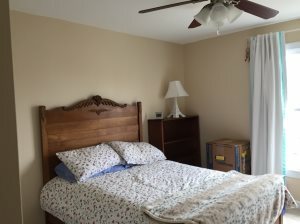 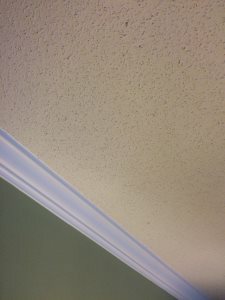 Install bathroom ceiling fan- there is currently no ceiling fan in the bathroom. 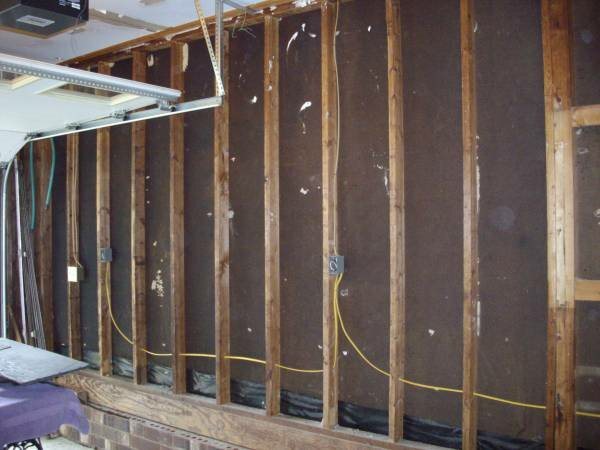 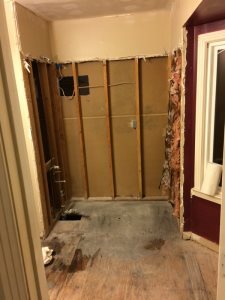 Need 16x6 Area Drywall Installed Looking for someone to install and mud drywall. 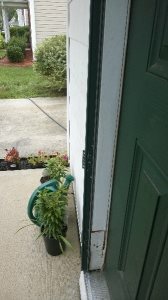 Must have their own tools! 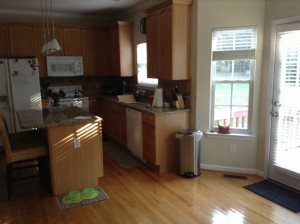 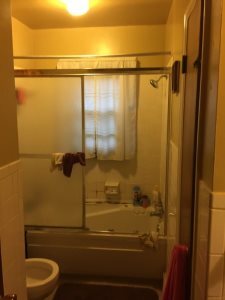 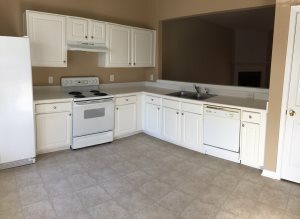 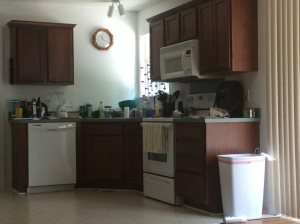 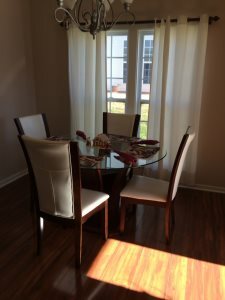 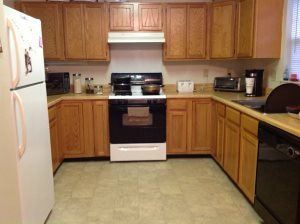 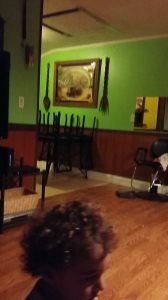 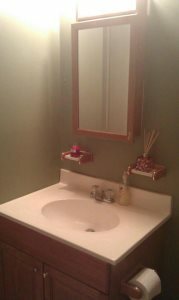 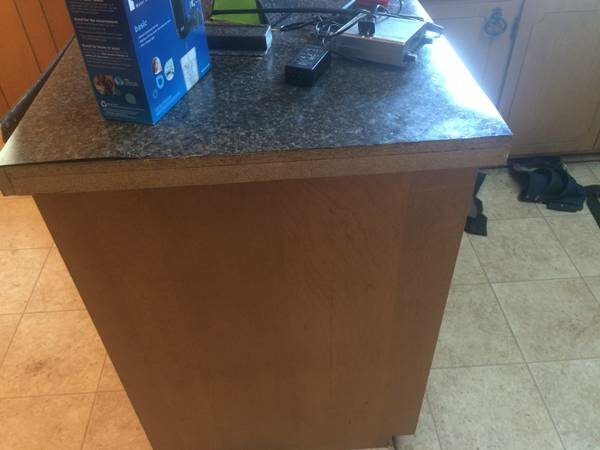 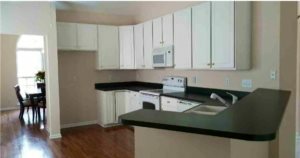 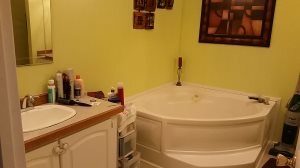 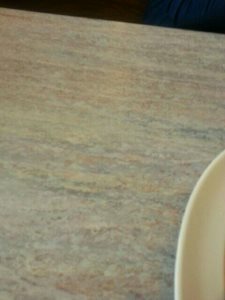 Looking for someone to refinish cabinets and replace counters in the kitchen. 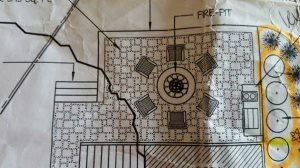 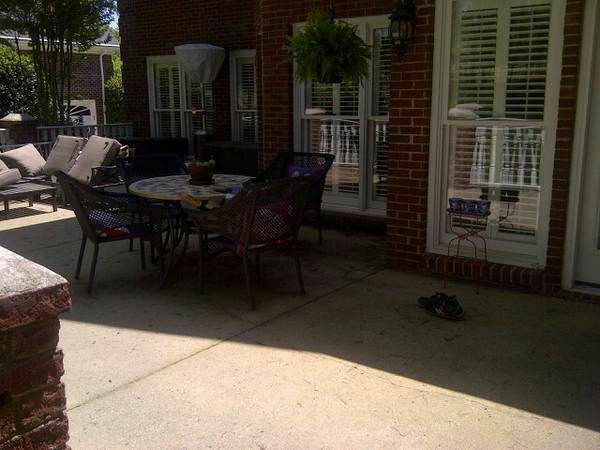 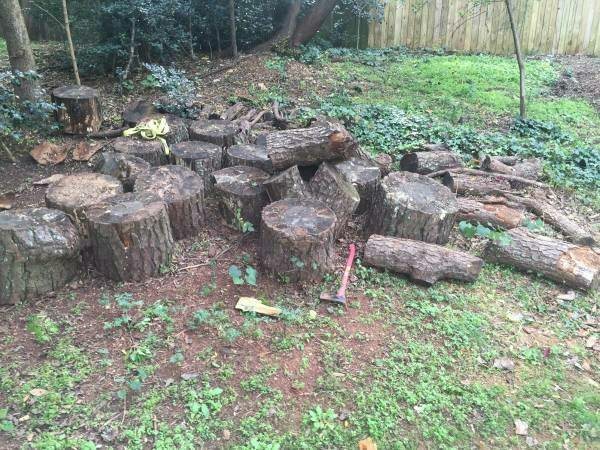 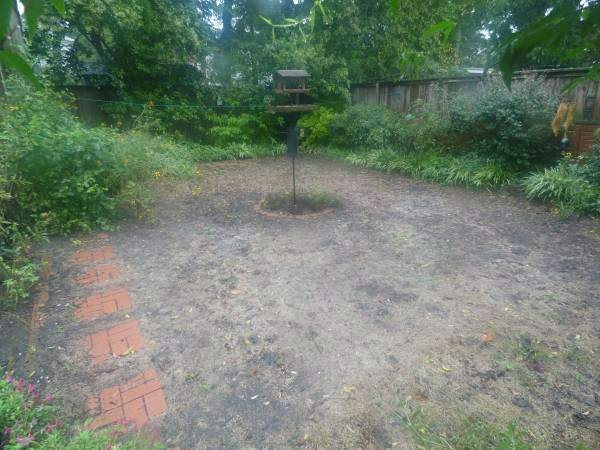 Paver Patio amp Fire Pit Estimate Needed Looking for a qualified installer for a paver patio with fire pit. 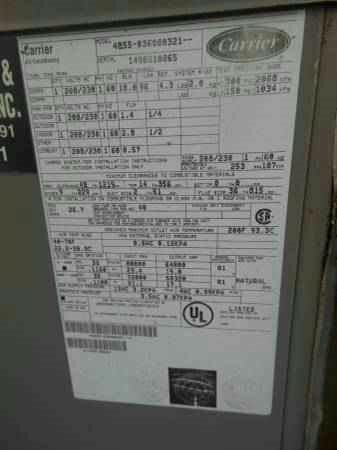 Nissan Leaf Quick Charger installed at residence. 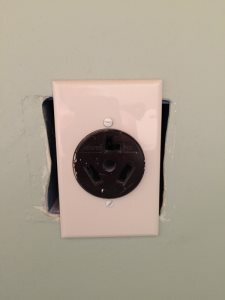 Electrician familiar with this charger. 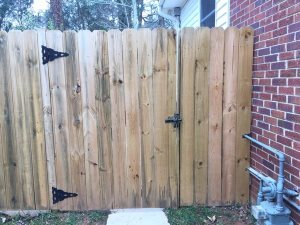 Replacing single privacy fence gate with double doors. 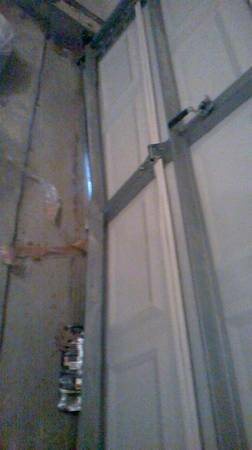 Opening is approx 8'8". 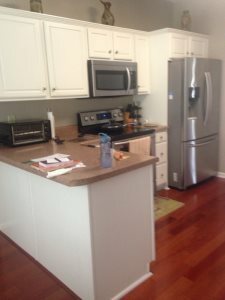 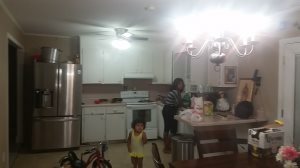 Wanted Maid Cleaning Service For Rental Home Hello folks, I have a 1500 sq ft rental house I need cleaned. 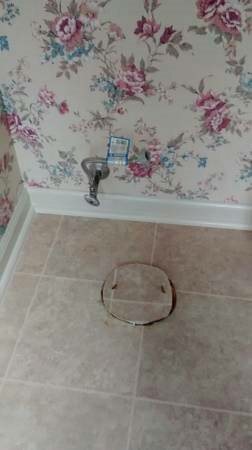 Plumbing leak in laundry room and possible water heater replacement. 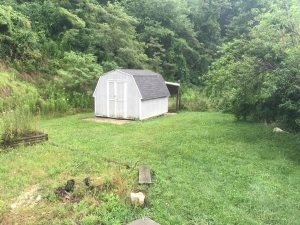 I need a 10x10 shed built. 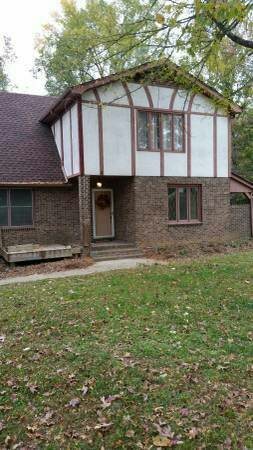 I want it vinyl sided, and a shingled roof. 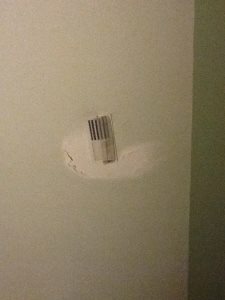 Install Thermostat I need a professional to install a new thermostat on my house asap. 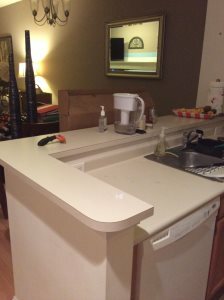 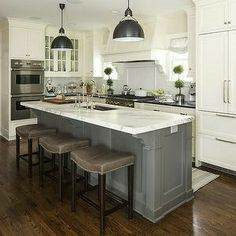 Looking for someone to seal and install polished marble backsplash. 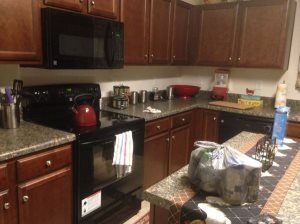 I need a kitchen backsplash, shower and 2 bathroom floors PROFESSIONALLY tiled. 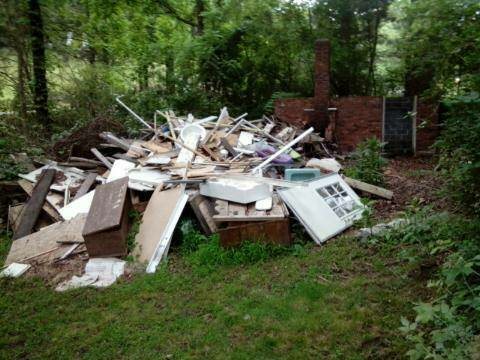 Looking for someone to disassemble the storage shed on the backyard and haul away the debris. 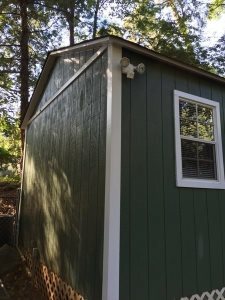 Shed is approx. 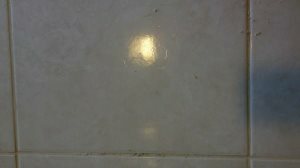 Looking for someone to re-grout about 200 sqft. 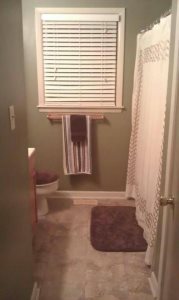 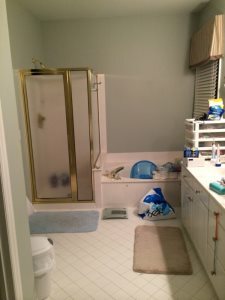 of 12x24 tile. 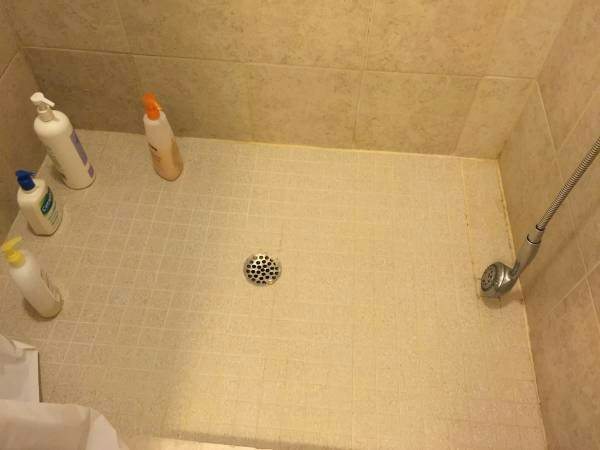 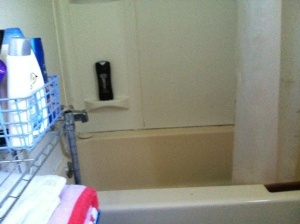 I am looking for someone that can install some ceramic tile in my bathrooms and also a shower area. 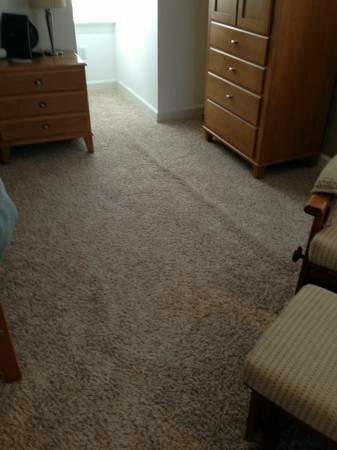 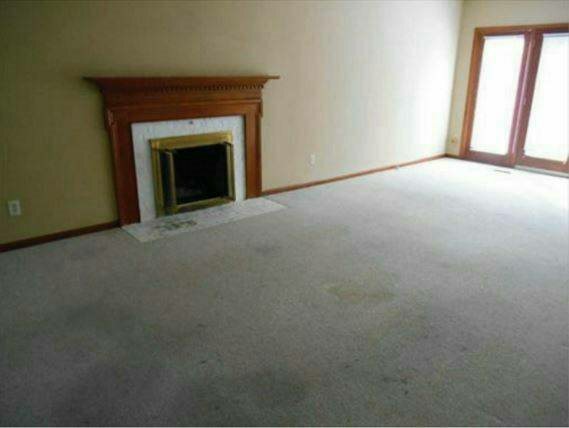 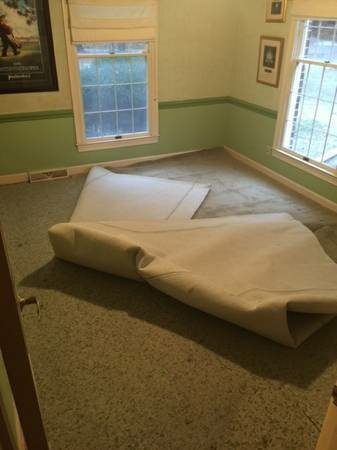 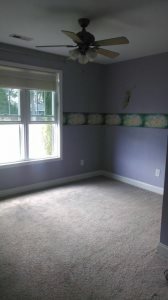 Carpet cleaning, sweeping and moping 2 bedrooms, 1 living room, 1 bath, 1 kitchen, and a stairwell (vacuumed). 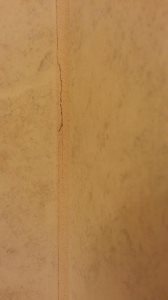 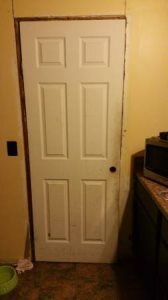 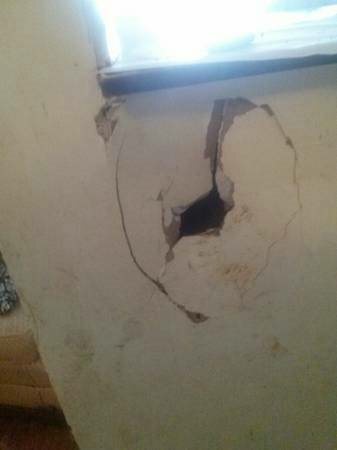 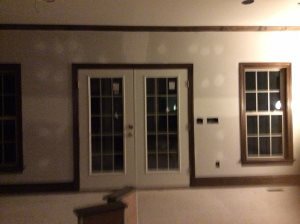 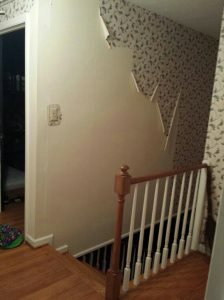 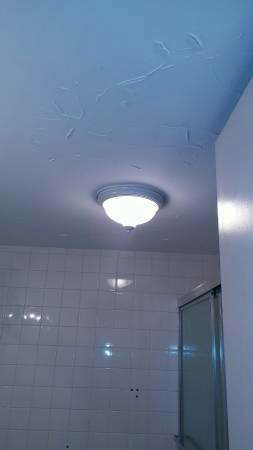 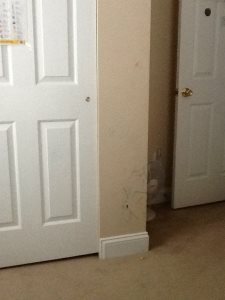 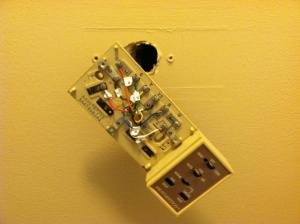 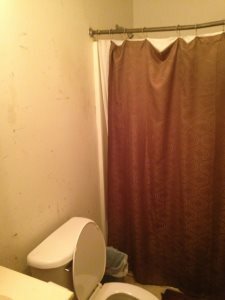 Looking to get some drywall holes repaired. 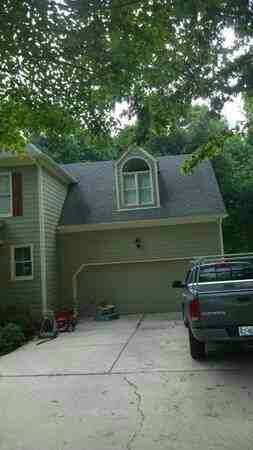 Replacement window that are brown on outside and wood grain on inside. 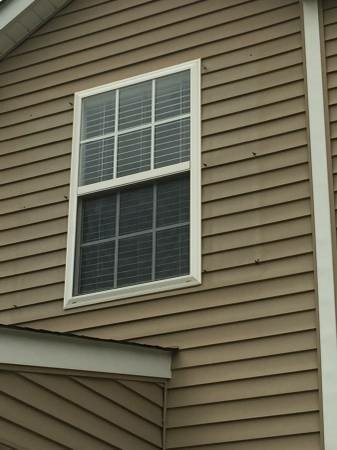 I have 11 windows. 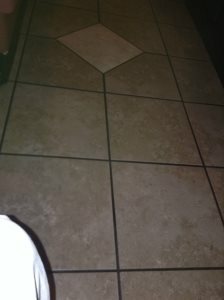 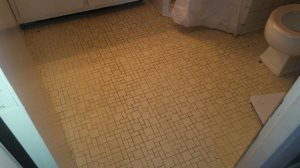 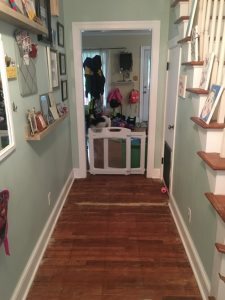 Looking for someone to install the tiles to a 130 sq/ft of subway tile and 80 sq/ft of floor tile. 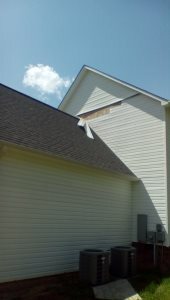 New roof and siding for 1900 sq ft home. 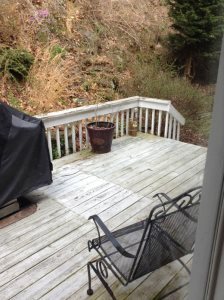 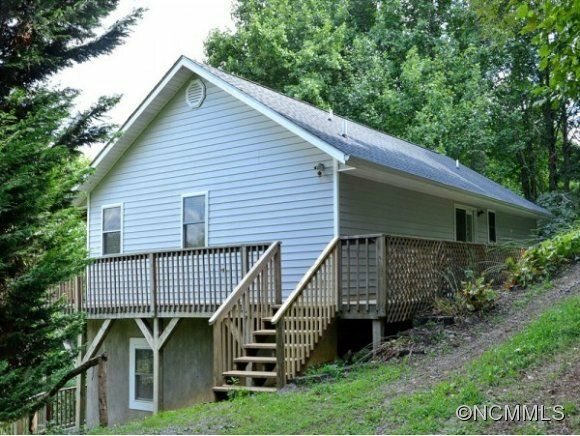 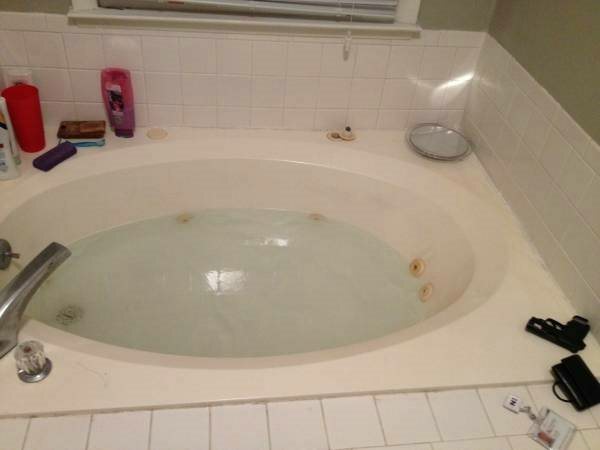 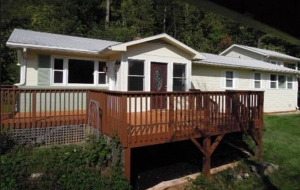 Need Used hot tub Moved Need hot tub moved from Candler to Cruso NC asap. 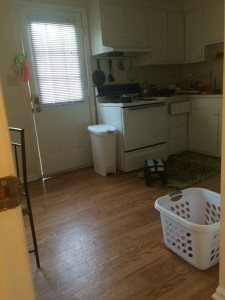 Move is around 23 miles one way. 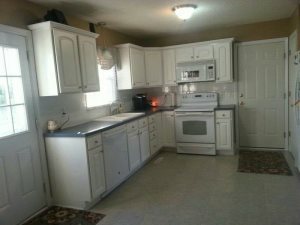 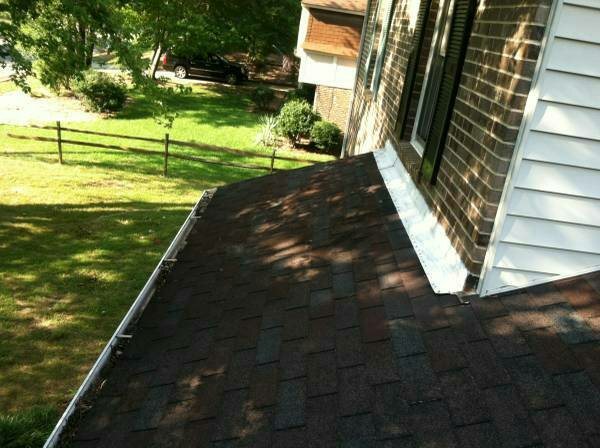 Skilled Handyman Needed SKILLED HANDY NEEDED FOR VARIOUS HOUSE REPAIRS PREPARING HOMES TO RENT/SELL. 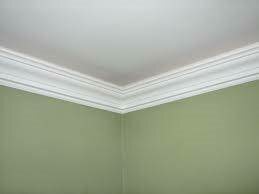 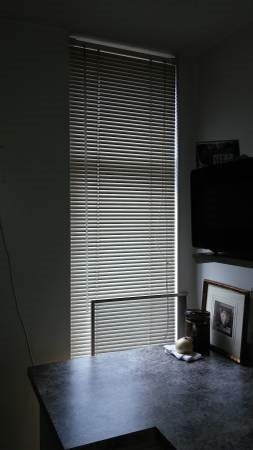 I'm in need of someone that can hang curtains (with rods) in a few rooms in my house.